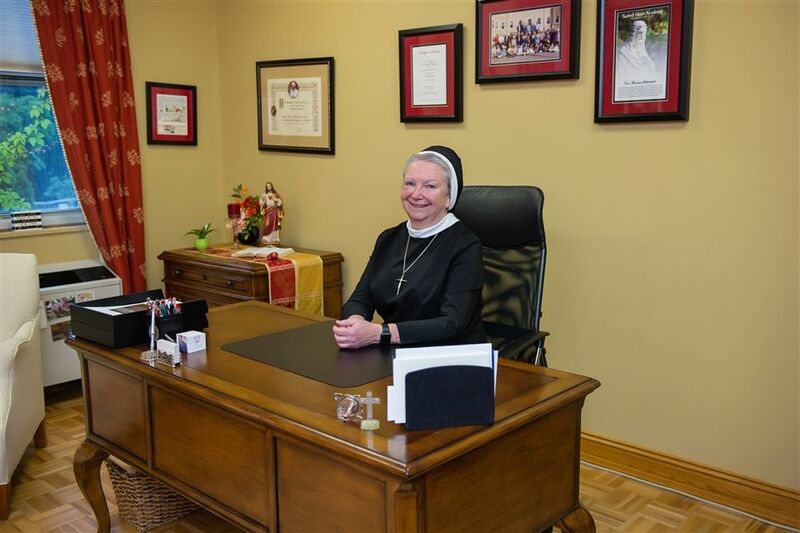 President Sr. Sheila O’Neill, ASCJ, Ph.D., ’71 has recently been asked to share her perspective and expertise. 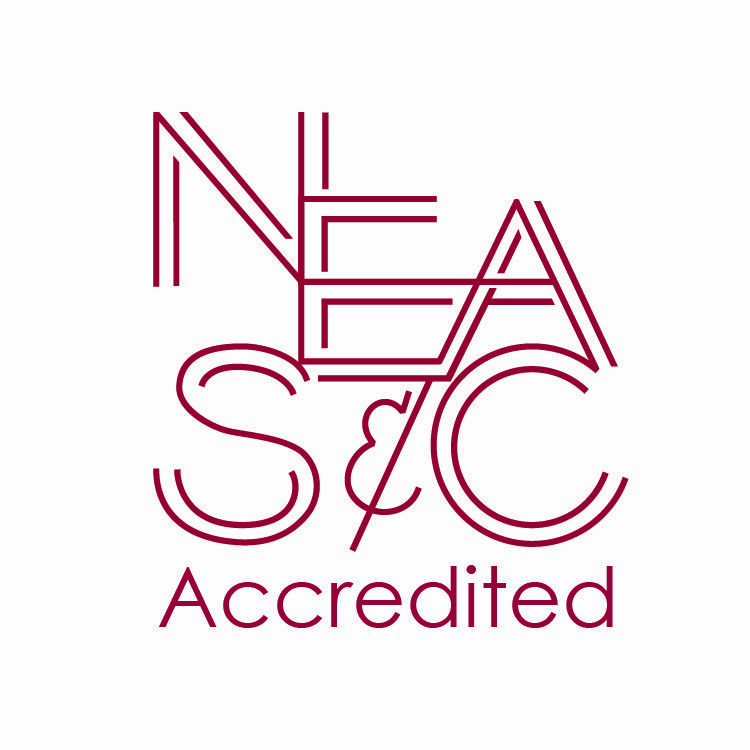 She was appointed by Archbishop of Hartford Leonard P. Blair to co-chair an ad hoc committee studying the future direction and growth of Catholic elementary school education in New Haven. 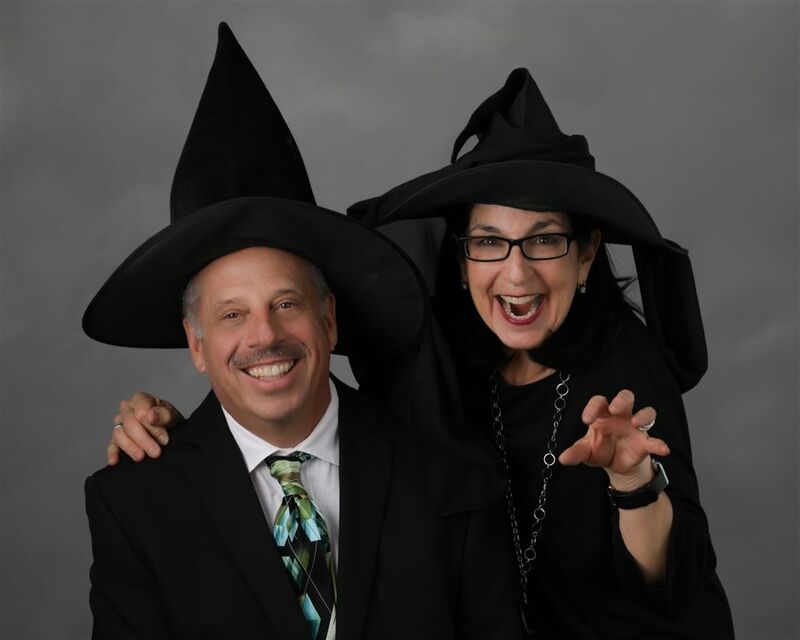 Sister will serve with the president of Albertus Magnus College, Dr. Marc Camille, who will co-chair the committee. We are pleased to announce the upcoming fall musical, Peter Pan! Broadway’s timeless classic promises to whisk you away to a place where dreams are born and no one ever grows up. 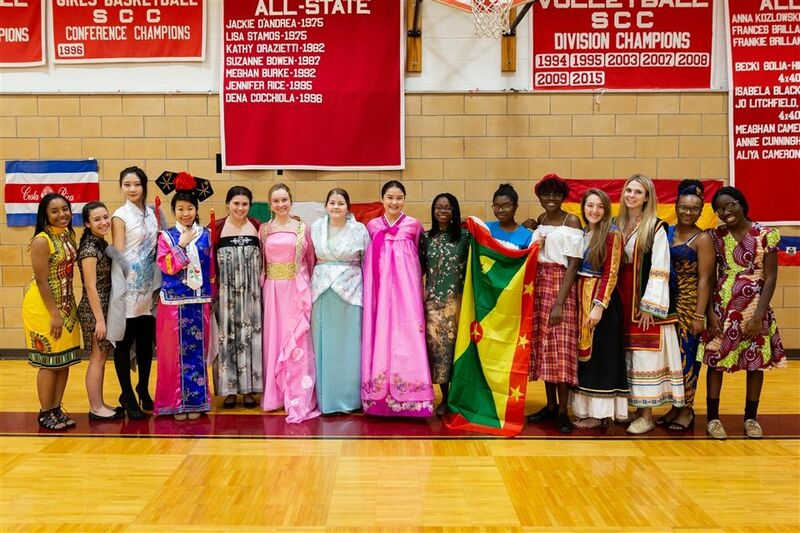 In March, the student organization SHAdes of SHA hosted Diversity Week to celebrate the many identities that make up our community. As always, the week culminated in a school-wide assembly; this year’s assembly included a performance by the Tia Russell Dance Company of Woodbridge, speaker Antoinette Brim, and the much anticipated cultural fashion show. Incoming freshmen with the highest entrance exam scores and those who demonstrate outstanding academic potential are selected to receive the Sister Antonine Signorelli, ASCJ Memorial Scholarship each year. Established in 1993, the scholarship honors the life, philosophy, and achievements of the Academy’s founding principal. These students display strong academic success with promise of future accomplishment and truly affirm the Academy’s motto, Excelsior. 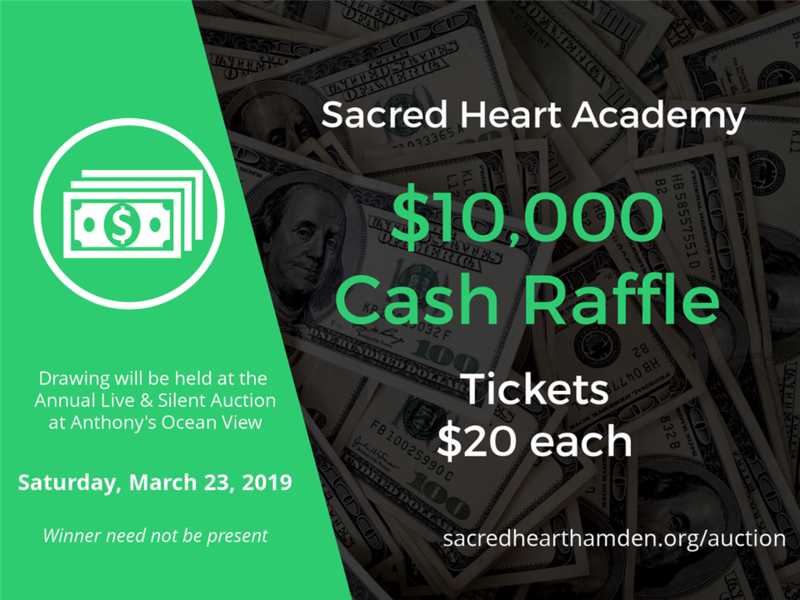 Sacred Heart Academy’s 2019 Annual Auction and Dinner will be held on Saturday, March 23 beginning at 6:00 p.m. at Anthony’s Ocean View. 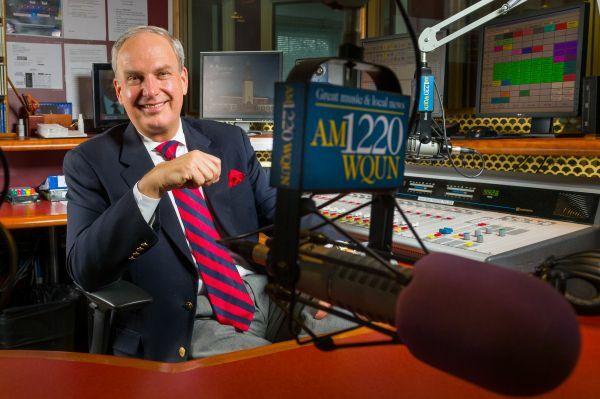 General Manager and Morning Host for AM 1220 WQUN, Quinnipiac University’s commercially licensed community radio station, Ray Andrewsen will serve as master of ceremonies at this year’s Live and Silent Auction. 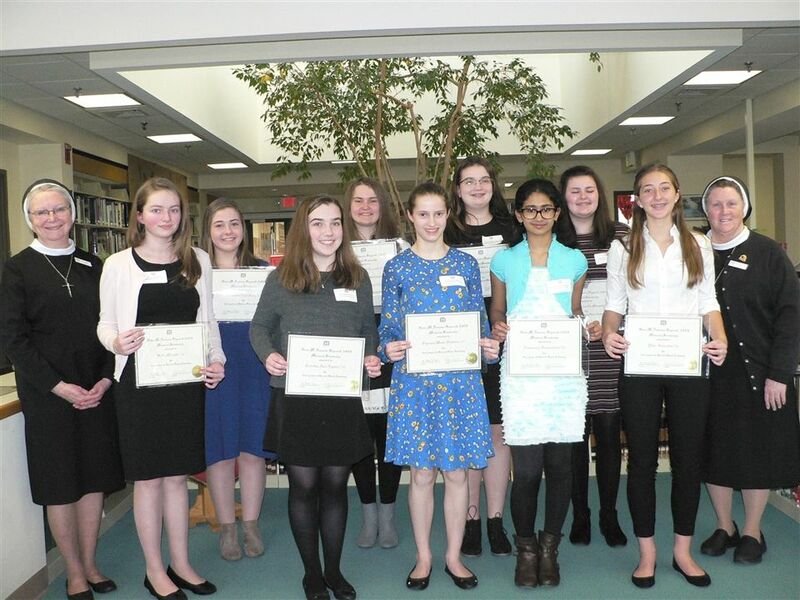 Legacies from the incoming Class of 2023 were recognized this winter at the annual Orientation for Incoming Freshmen. 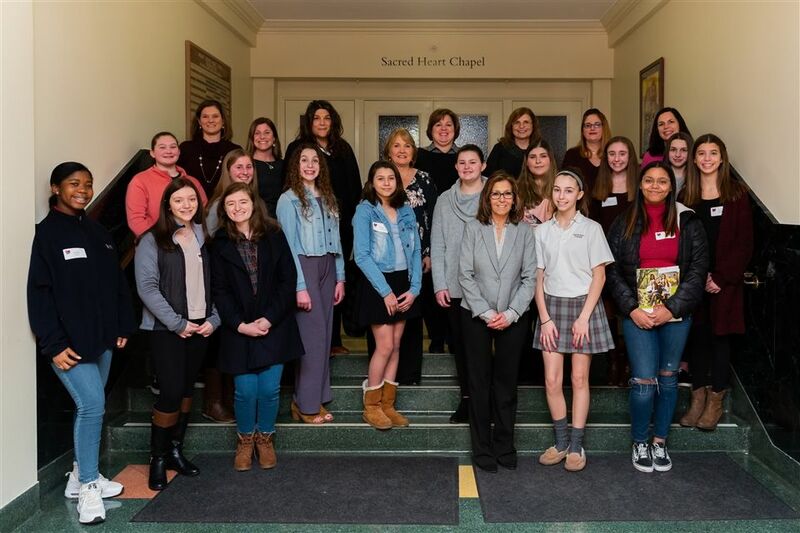 Nine members of the class have mothers who are alumnae and three members of the class have grandmothers who are alumnae. 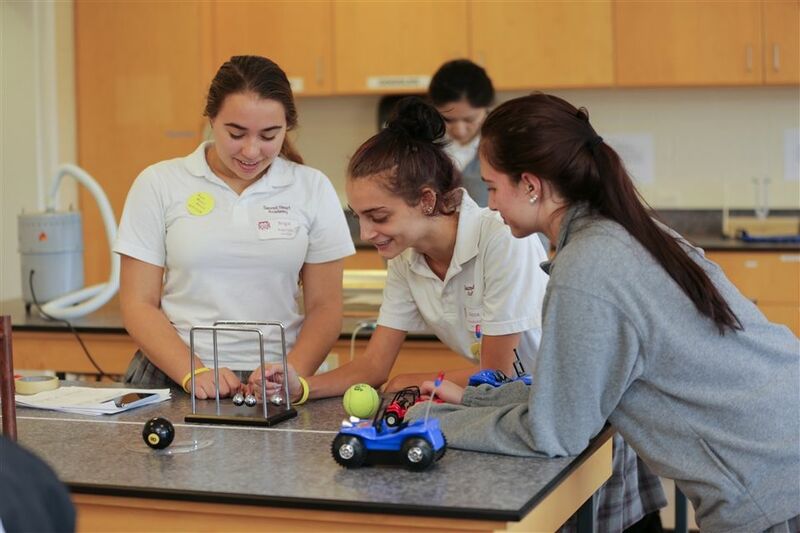 Experience Excelsior—Saturdays @ SHA offers girls in grades 5 to 8 an opportunity to experience the serious fun of learning without the extraneous pressure of formal grades, putting them in contact with ways of thinking, seeing, and doing that challenge them to reflect deeply and think critically. 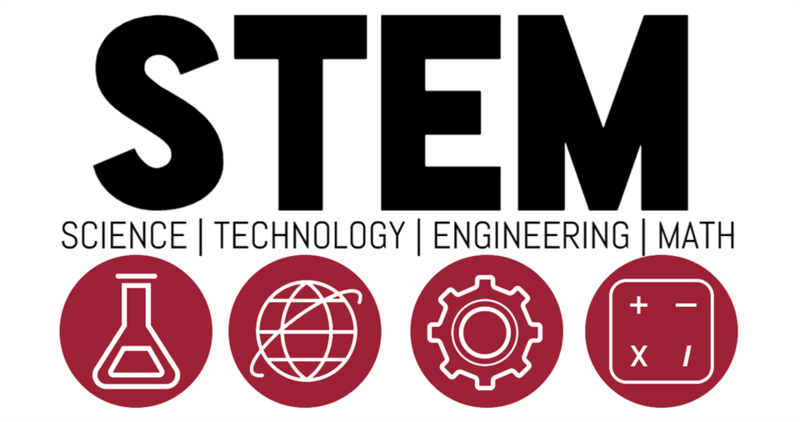 The program is filled with workshops and activities that promise to inform, engage, and entertain participating students while they make new friends. 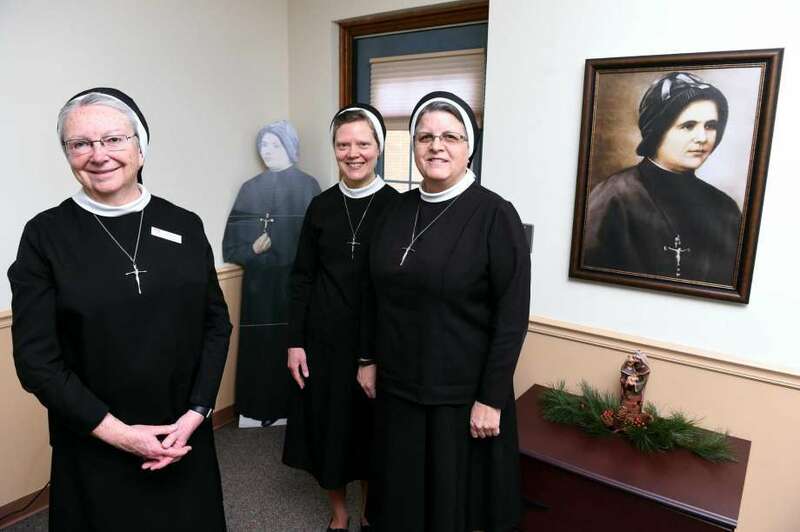 President Sr. Sheila O'Neill, ASCJ, Ph.D., '71, Sr. Colleen Smith, ASCJ, director of mission advancement for the Apostles of the Sacred Heart of Jesus, and Sr. Mariette Moan, ASCJ, '77, provincial councilor for the order, were recently interviewed by the New Haven Register about the beatification of Blessed Clelia Merloni. 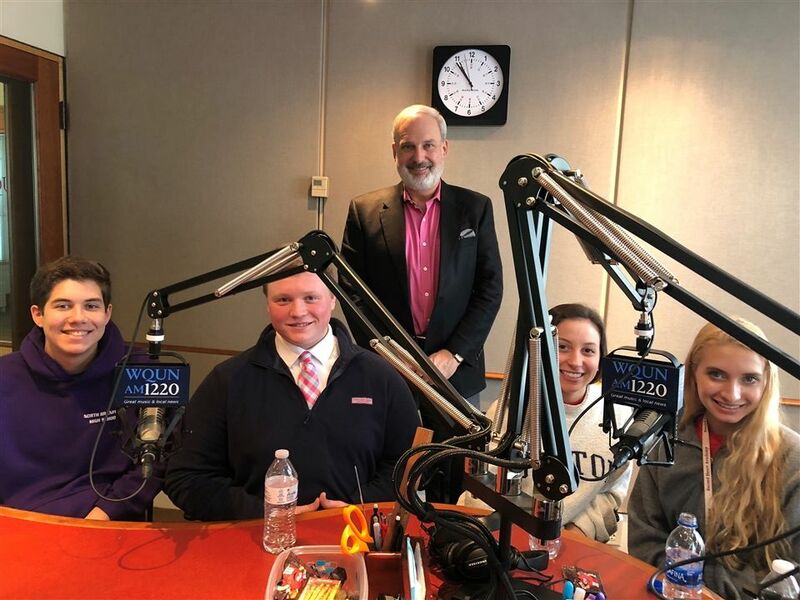 Members of the cast from the upcoming production of Leader of the Pack visited WQUN this week! 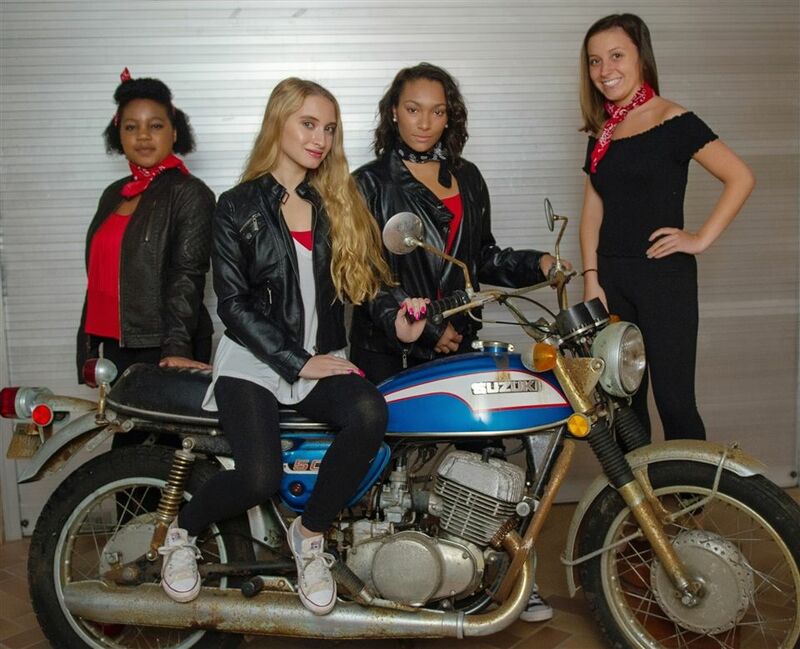 Sacred Heart Academy Proudly Presents "Leader of the Pack"
The original jukebox musical—"Leader of the Pack"—will open at the historic Shubert Theater in downtown New Haven the second weekend of November.